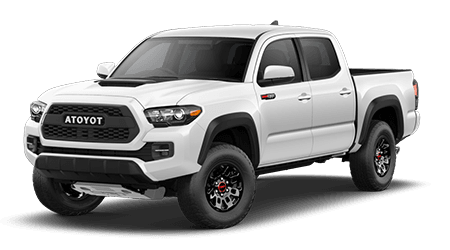 Are you looking for a new mid-size pickup truck that is highly capable, versatile, fuel-efficient, and provides a surprisingly smooth ride? Then you must explore the all- Honda Ridgeline! Honda's modern mid-size pickup truck has returned after a short hiatus with an all-new look; it has redesigned from the ground up to provide a driving experience that is unique to the mid-size truck class. As a Honda dealership, Largo Honda proudly serves residents near Hialeah, Kendall, Homestead, Coral Gables, and Miami as one of the area's go-to dealerships for all things Honda, including shiny new Hondas like the 2017 Ridgeline. We invite local drivers to visit our Florida City, FL showroom to explore the stylish new Honda Ridgeline. 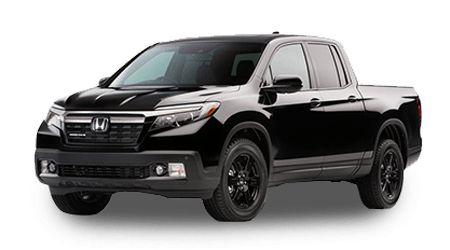 You can shop our extensive selection of Ridgeline pickups and other Honda vehicles right here on our website, too! Here on the Largo Honda website, you can shop our current inventory, research Honda's latest vehicles, like the all-new Ridgeline, and even compare them to the competition. Let's see how the all- Honda Ridgeline mid-size pickup truck stacks up against one of its chief rivals, the Toyota Tacoma. If you live near the cities of Hialeah, Kendall, Homestead, Coral Gables, and Miami, then visit Largo Honda in Florida City, FL to explore the all- Honda Ridgeline further.